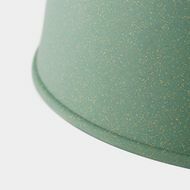 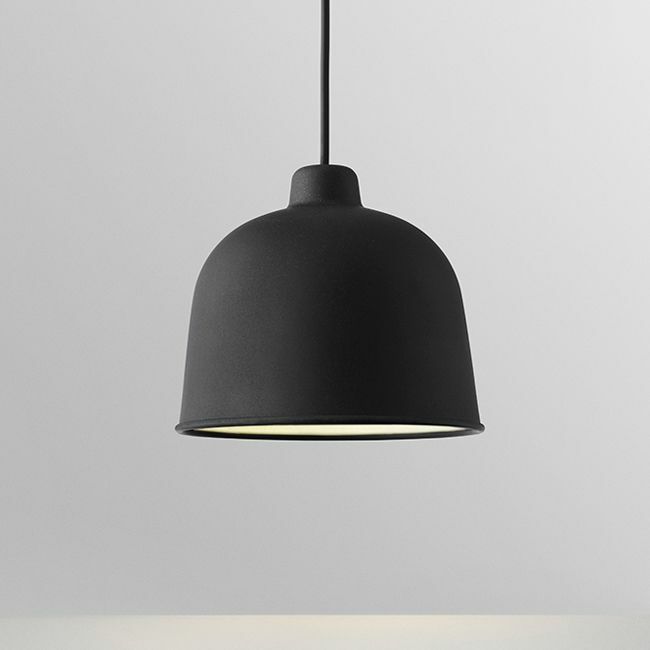 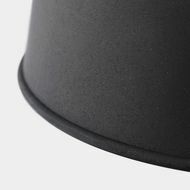 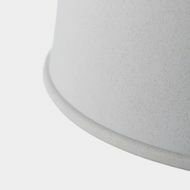 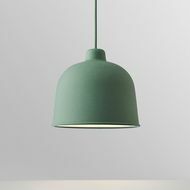 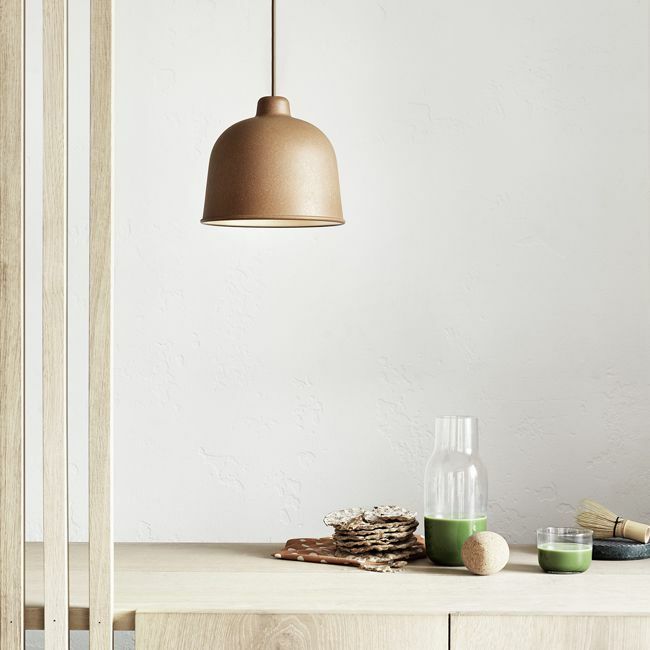 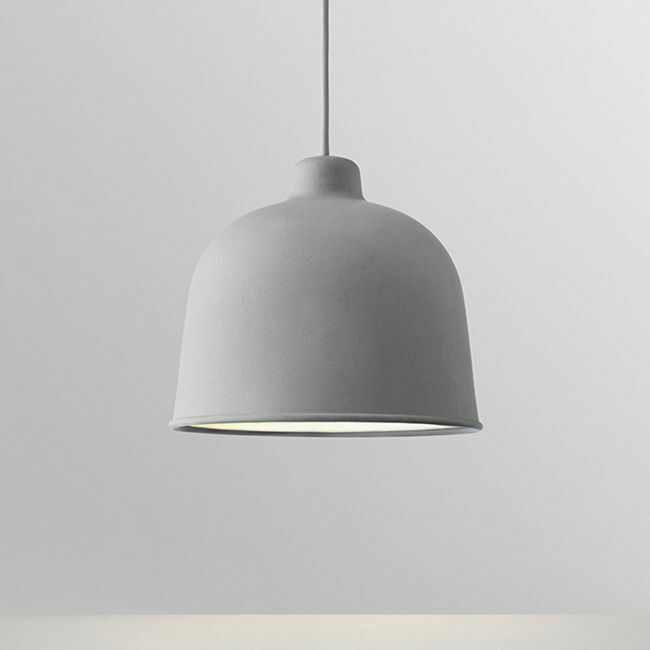 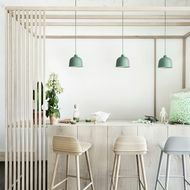 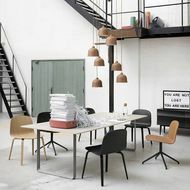 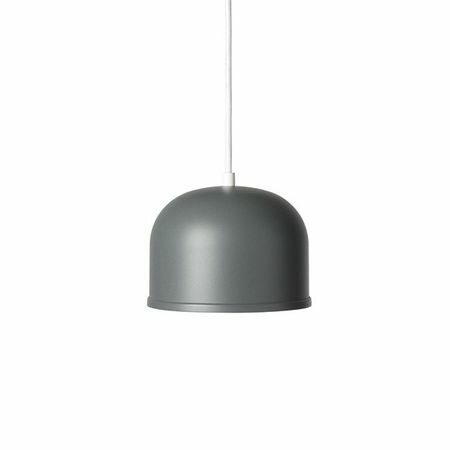 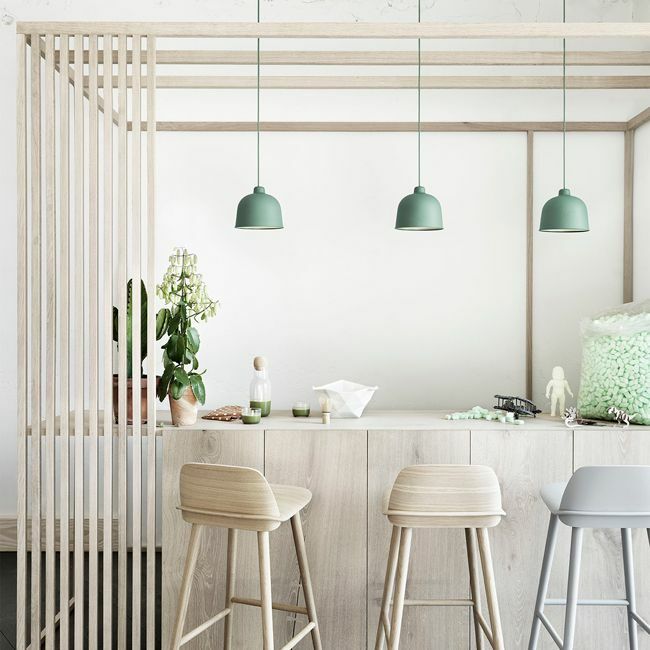 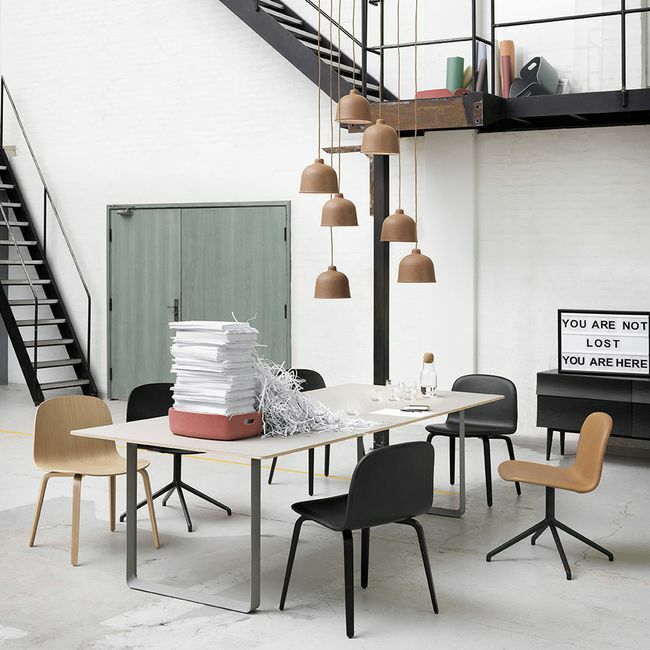 Grain lamp by Muuto is made with a mixture of bamboo fibers and polypropilene. Ø 21 cm. - height 18.5 cm.